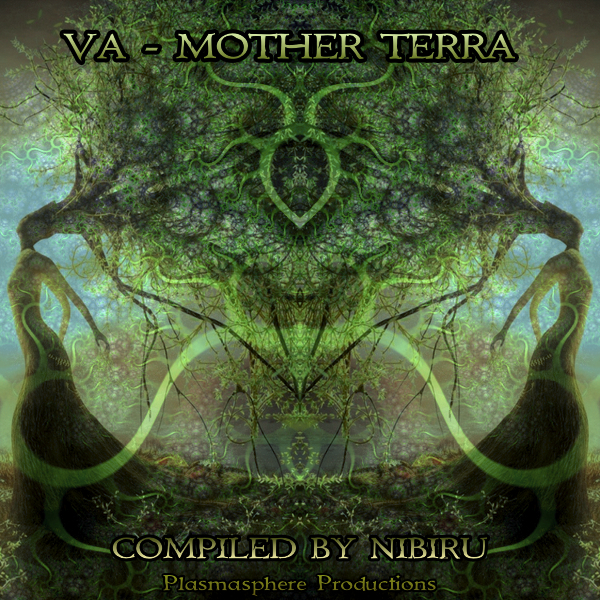 Plasmasphere Productions proudly presents its 5th album, compiled by Nibiru. The album consists of 15 tracks with carefully selected sounds and everlasting grooves that will visually give an understanding of mother terra and its sonic frequencies. 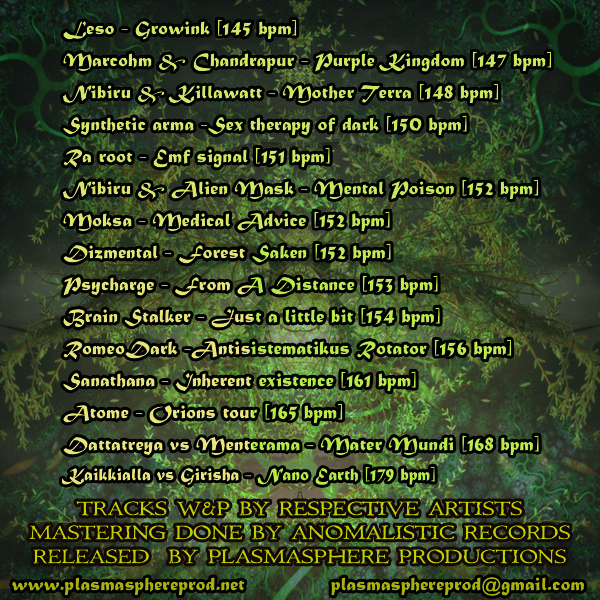 With the speed of 145 to 179 bpm which will take to several unexplored realms of the human mind.